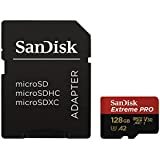 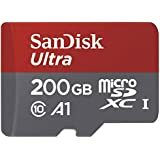 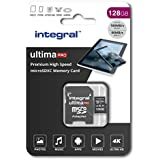 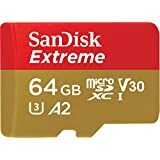 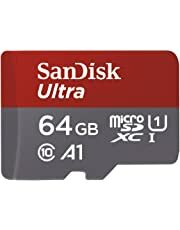 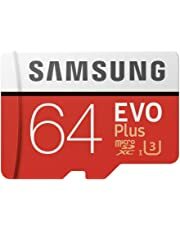 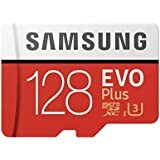 Welcome to the Memory Cards Store at Amazon.co.uk. 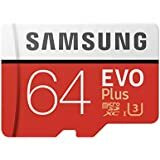 Find a wide range of memory cards with storage to suit your data needs. A memory card is a useful accessory that allows you to expand the storage capabilities of compatible electronic devices. 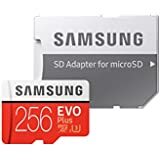 It is often used in portable devices, such as smartphones, digital cameras, laptops, tablets, audio players and other handheld equipment. 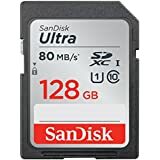 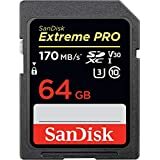 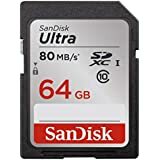 These storage cards vary in physical size and storage capacity, with some offering special privacy and locking features to protect your saved files. Popular capacities range from 2GB to 128GB, which is common for mobile phones and music players. 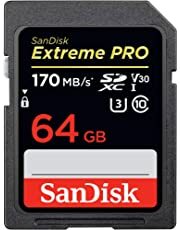 Some brands have 1TB and above for high-powered digital cameras and video devices. For the active user, certain memory card brands also have shock and waterproof features. 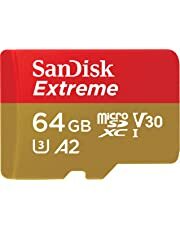 Different file storage needs require specific types of memory card. The same can be said for the kind of electronic device you are using. 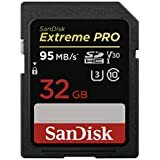 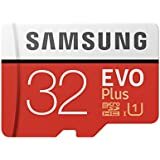 Professional photographers with advanced digital cameras normally go for a minimum of 32GB micro SD card, with some going up to 2TB. Smaller capacities, like 2GB and 4GB, are popular among students who only need to store documents and a few photos and videos. 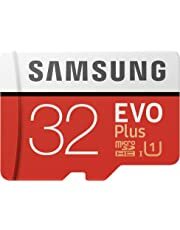 Meanwhile, most smartphones are built to work with either inserted or built-in memory cards, ranging from 64GB to 128GB. Many brands also offer data protection and privacy features so your files remain safe from prying eyes when the card is not in use. 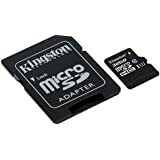 Compact flash cards and micro SD cards are common among mini devices. 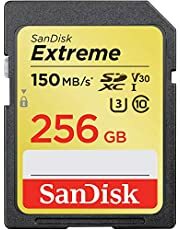 The likes of SD cards, XD cards and MMC cards have proven to be reliable when used with Digital SLR cameras, laptops and larger tablets. 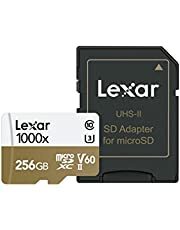 Another type, the Memory Stick, is a slightly smaller version of the SD card, but can operate independently by just connecting and without having to be installed. 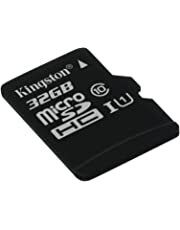 If your device does not have a slot for memory cards, you can use a card reader to read and transfer data. 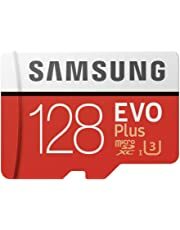 Expand the available storage of your devices and capture video and image memories effortlessly.